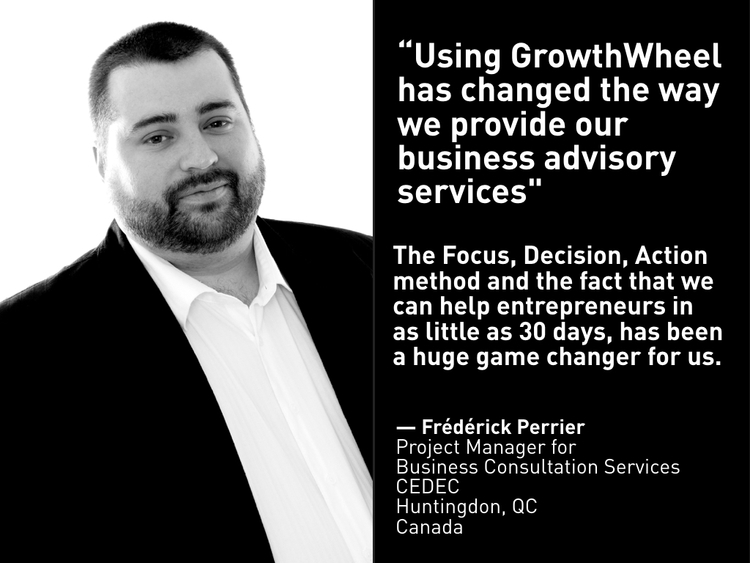 Once again, GrowthWheel is back in Canada. We have had a handful of Certification Courses in Ontario over the years and this time the course will be in the Toronto area. Confirmed, with seats available. Sign up for the Certification Course or request a quote.